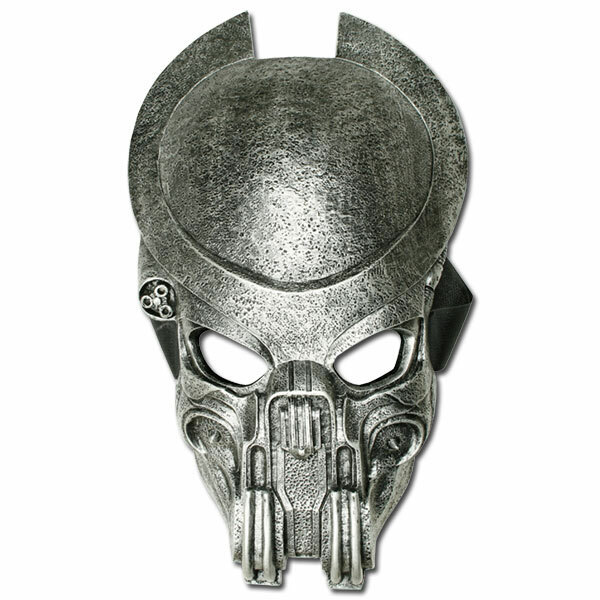 Alien Vs Predator Hunter Movie Mask. This AVP Mask comes with a Velcro strap to fit almost any head. My customers have asked me to get more of these as it's a great quality mask.